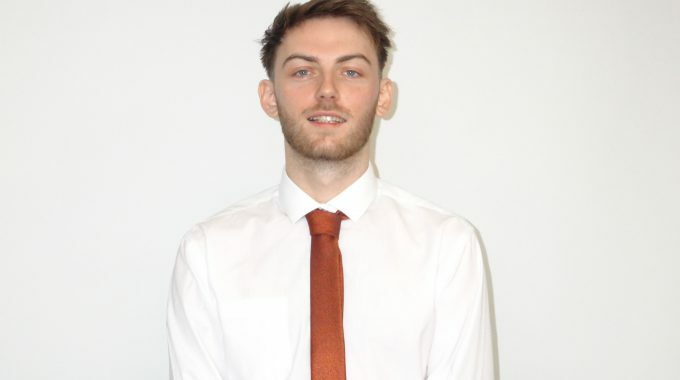 British Cables Company is pleased to announce the appointment of Liam Walmsley as its new Sales and Marketing Executive, where his role will be developing and growing relationships with new and existing clients. As well as planning, developing and implementing effective marketing campaigns. Liam is a 23 year old Forensic Psychology graduate of the University of Central Lancashire. We are excited to add Liam to our team as he brings confidence, leadership and a drive for success, which are key attributes within his role. His background in Forensic Psychology gives him an overall understanding of relationships building. He is highly motivated to consistently improve sales numbers. Liam has always been one for sport and competition. His main passions are golf and football. This is a new chapter for BCC and we are looking forward to the future.